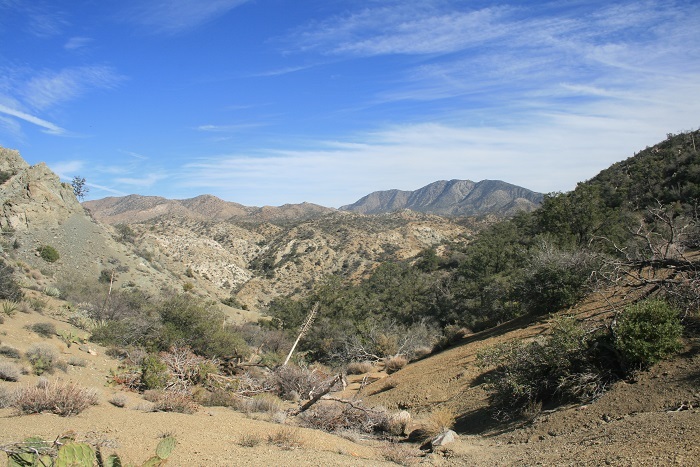 Location: Santa Rosa Mountains on Highway 74, 15.5 miles southwest of Highway 111, 8.8 miles east of Highway 371 and 21.2 miles southeast of Highway 243. 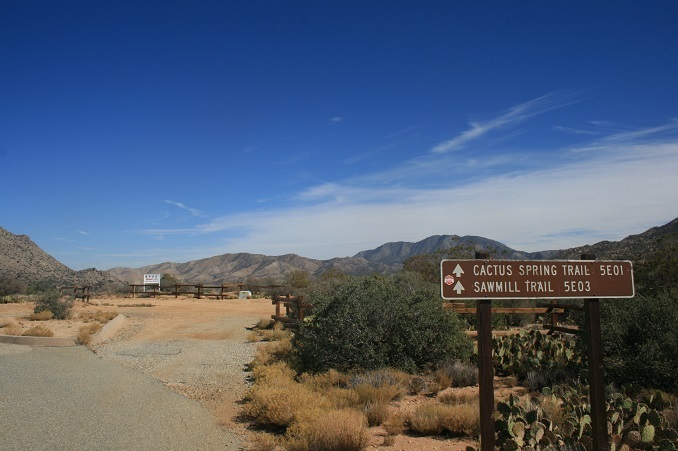 Look for the Cactus Springs Trailhead sign and head south (turn right if you’re coming from the west or left if you’re coming from Palm Springs) onto Pinyon Flats Transfer Station Road. Follow it a short distance to the Cactus Springs Trail Head parking lot, on the left. 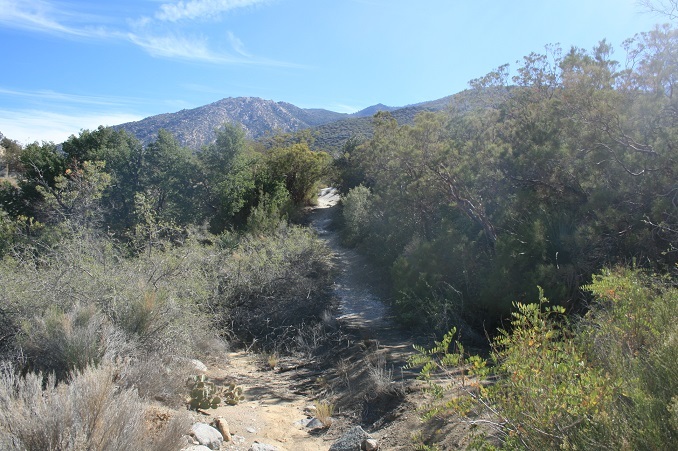 Set in the transitional zone between the Santa Rosa Mountains and the Coachella Valley, this hike provides a huge variety of scenery, including geology, canyons, creeks and desert flora. 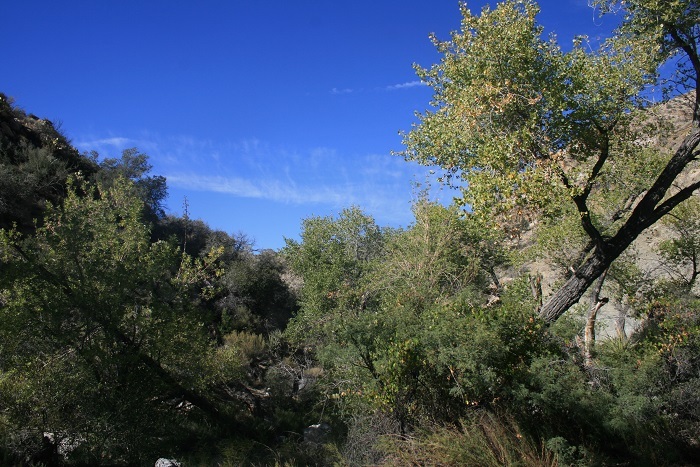 Adding to the appeal is the area’s historical interest; Horsethief Creek takes its name from the legend of gangsters that supposedly used the canyon as a hideout. 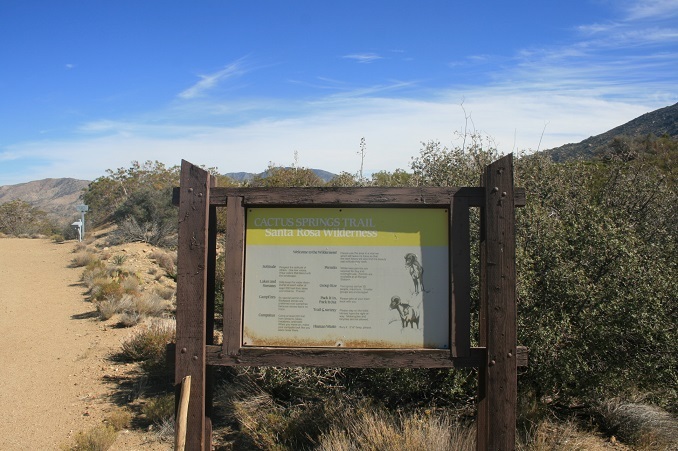 The hike follows the upper portion of the 22-mile Cactus Springs Trail, also signed as 5E01, which continues through the Santa Rosa Wilderness and descends into the Coachella Valley. From the parking area, follow the rightmost of the two trails, reaching a junction with the dirt Sawmill Road, which begins its long ascent toward Santa Rosa Mountain. Bear left onto the Cactus Springs Trail, passing by an information board and trail register. 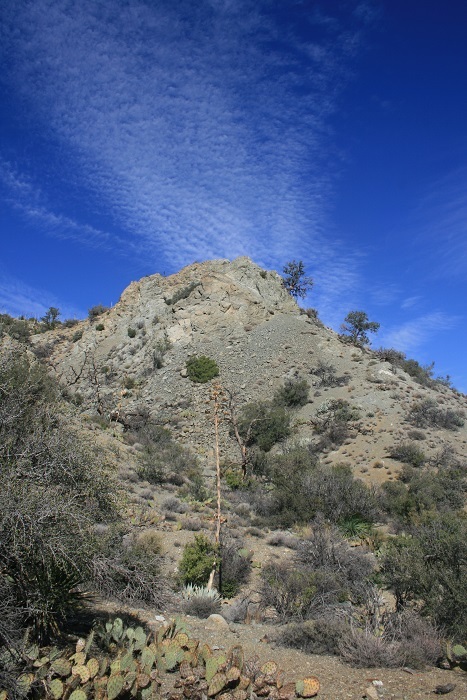 Continue eastward through a landscape of pinyon pines, agave and cacti, with Asbestos Mountain towering to the north. 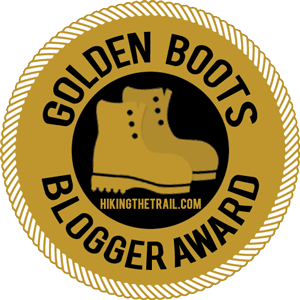 At half a mile, trail drops toward the headwaters of Deep Creek, climbs up the other side and passes an abandoned dolomite mine. 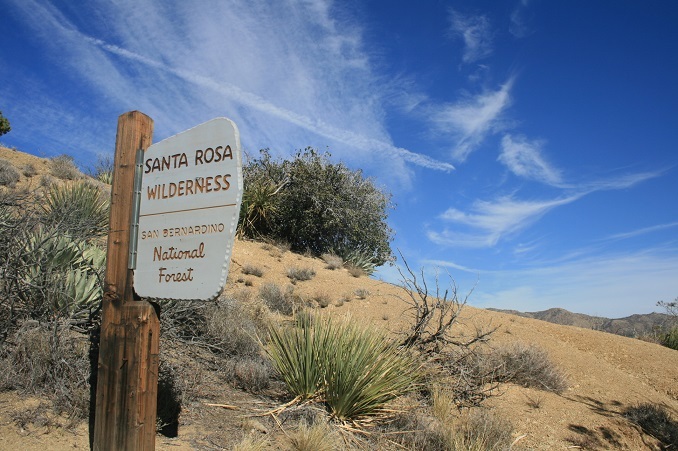 The trail makes a few ups and downs, reaching a sign indicating the entrance to the Santa Rosa Wilderness at about 1.2 miles, the approximate halfway point. Past the sign, you descend through an attractive valley dotted with cacti and other flora to another tributary of Deep Creek and then climb to a saddle (1.8 miles) with a panoramic view of Horsethief Canyon. 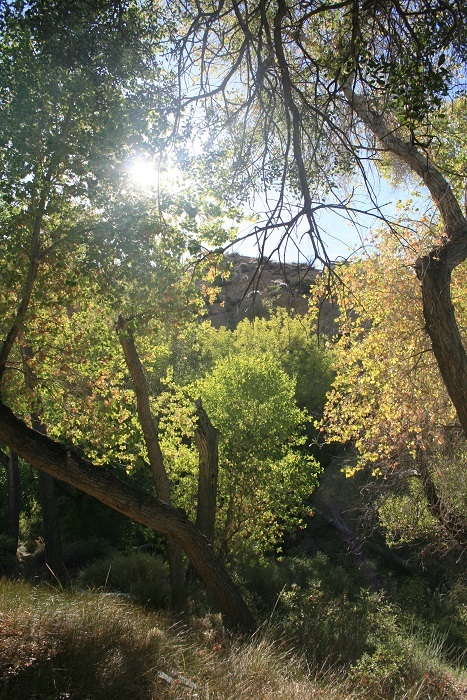 Soon after you’ll notice the cottonwoods lining the bottom of the canyon and the trail makes a steep descent, negotiating switchbacks to arrive at the creek. 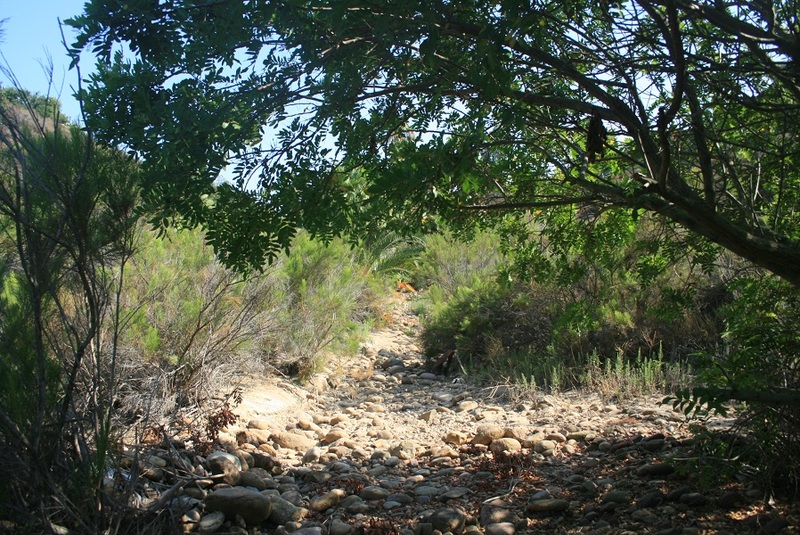 On the opposite side of the stream, which may be dry late in the year, a short spur leads to a flat area beneath a grove of cottonwoods, the turnaround point. Here you can sit and relax before making the steep climb out of the canyon.